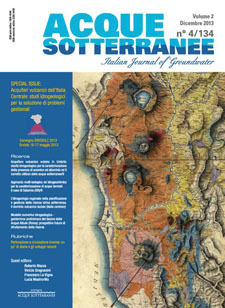 Acque Sotterranee is one of the oldest European journal dealing with groundwater. Yet in 1984 papers on today widespread subjects, such as groundwater remediation and ground source heat pumps, were published. 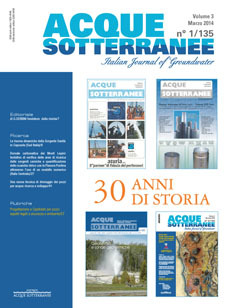 Since June 2012 Acque Sotterranee got also the name Italian Journal of Groundwater (AS/IT JGW) and it was revamped in a new editorial form, publishing peer-reviewed scientific and technical papers both in Italian and English. 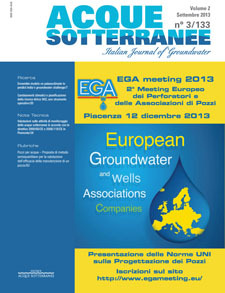 The journal deals with groundwater resource, drilling technologies and techniques with a specific focus on the Italian regional and socio-economic context and interests in the Mediterranean ad more in general the EU area and its border countries. 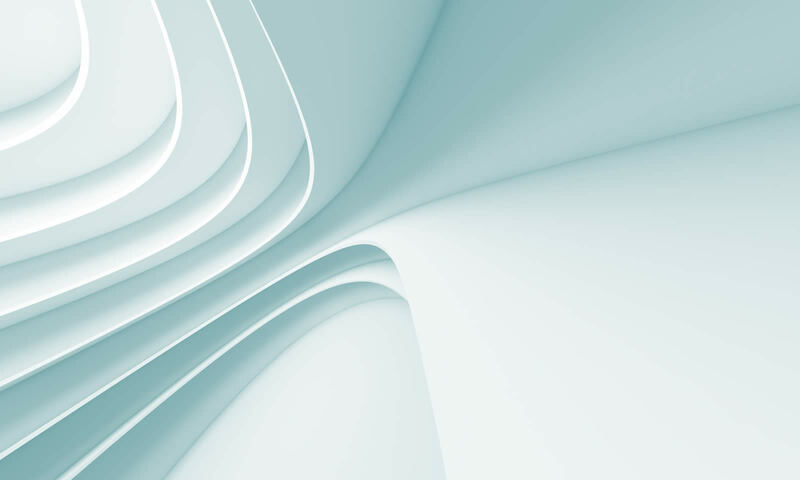 Its goal is to link the academic world with private and public companies and professionals by presenting up to date scientific and technical papers. Notwithstanding, relations with other continents authors are considered critical. 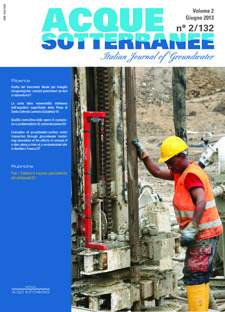 The published papers concern description of hydrogeological systems, water resource management, natural system dependence on groundwater, climate change, drilling and abstraction, contamination hydrogeology, groundwater remediation technologies, hydrogeophysics, agrohydrology, geothermal energy production, socio-economical dependence and anthropogenic impact on groundwater systems, and so on. 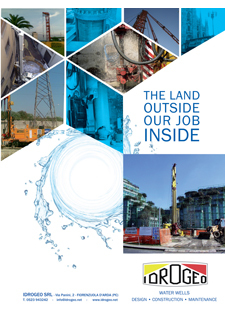 technical dossier on drilling techniques and water wells. 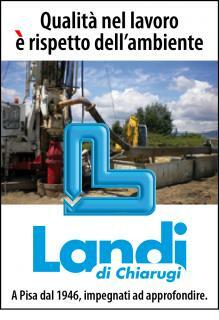 The journal accepts original papers, short notes, reports, book and software reviews. The Editors in Chief maintain and guarantee a short-time response on the acceptance of the submitted papers (60 days) since the date of receipt.